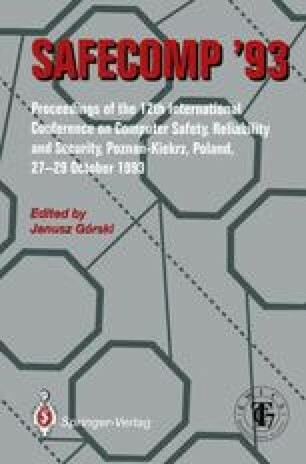 This paper focuses on the key generation problem for a modified RSA public key cryptographic system based on the RNS arithmetic. The RNS based modification of the well known RSA algorithm uses highly parallel computation with the restriction that only a subset of key triples (D,ekey,dkey) of a conventional RSA system can be adopted. These restrictions result from the choice of base elements used. The present work shows that the remaining set of possible keys is still large enough to be used in a realistic cryptographic system. The encryption machine under discussion can use parallelism and thus high speed. A rather straight forward algorithm for the generation of keys can be given. The resulting key space can be viewed as satisfactory. The method gives an additional degree of freedom for the implementation on parallel systems avoiding all conversions between number systems.